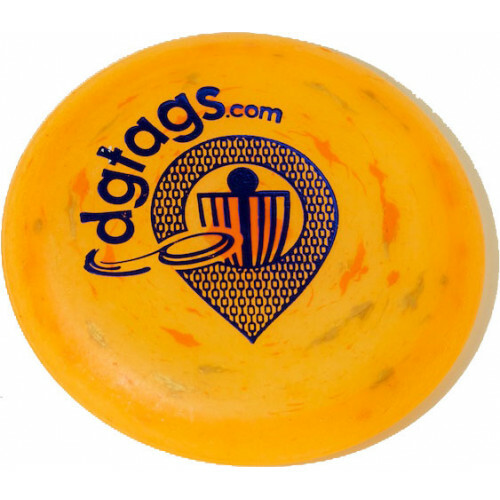 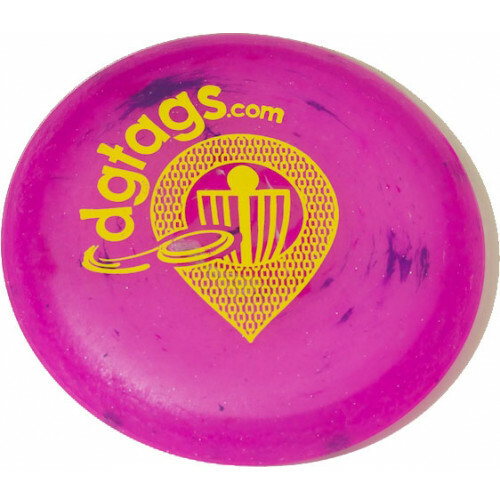 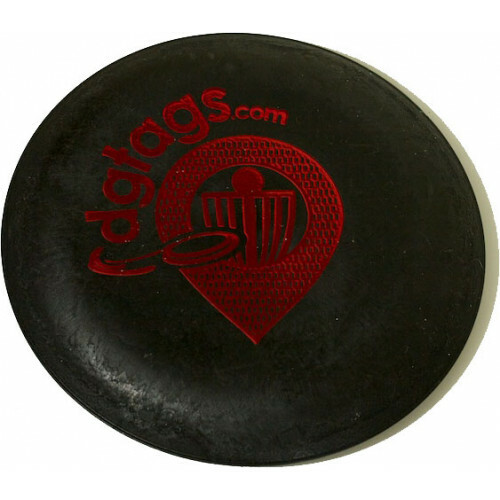 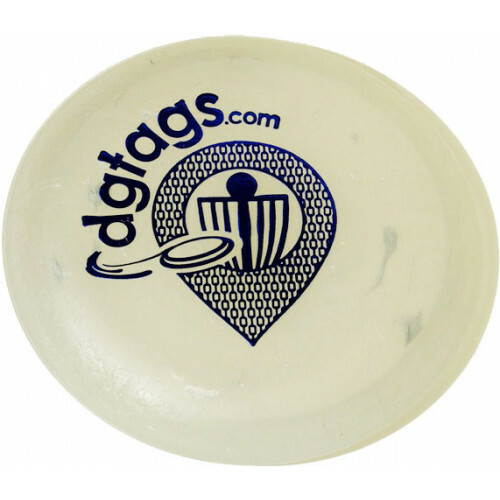 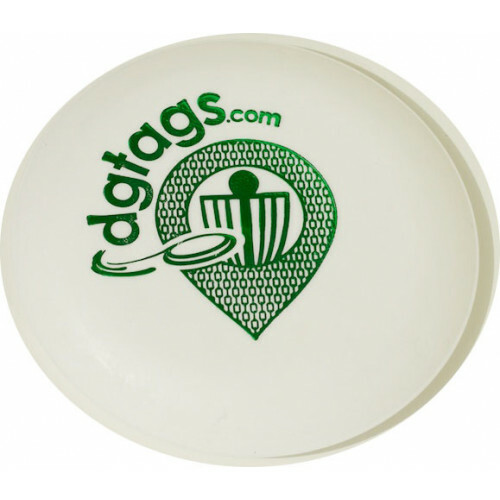 dgtags stamped Zing Snipe mini marker. 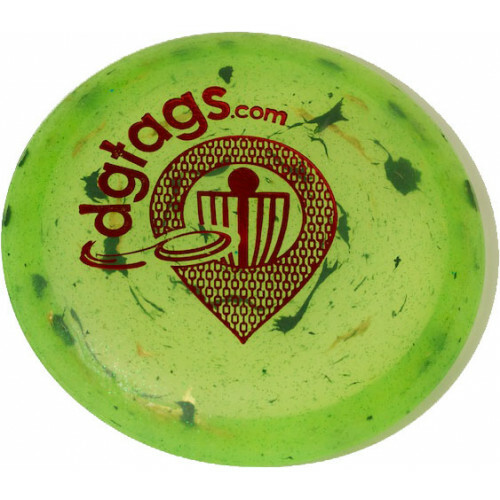 Haven't seen a Zing mini before? 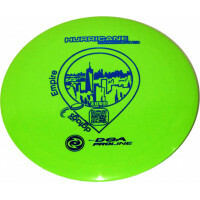 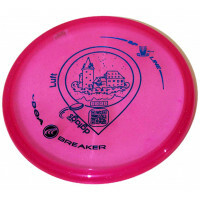 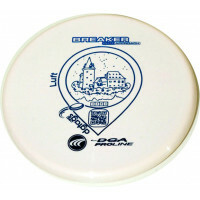 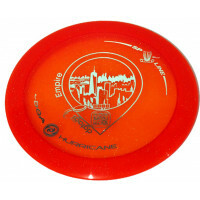 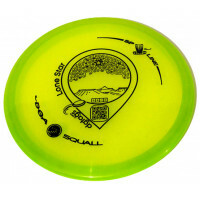 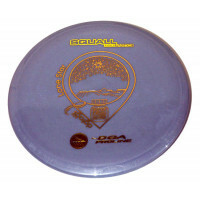 These minis aren't just for marking your lie, they can be thrown like full sized discs upwards of 200ft!